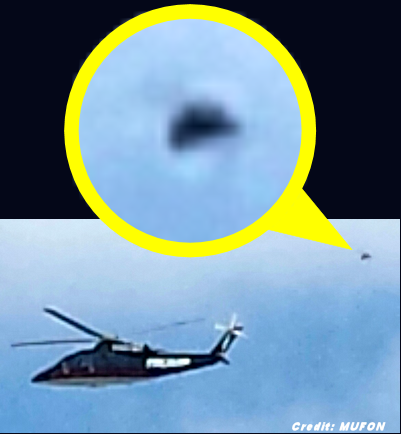 Iowa Fair witness says UFO followed Trump helicopter - All Things Alien - Chickensomething What Are You Afraid Of? Did they abduct him? Give him a good probe? 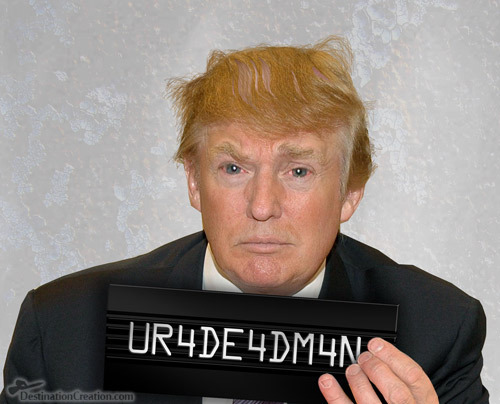 Perhaps, even take his mugshot?